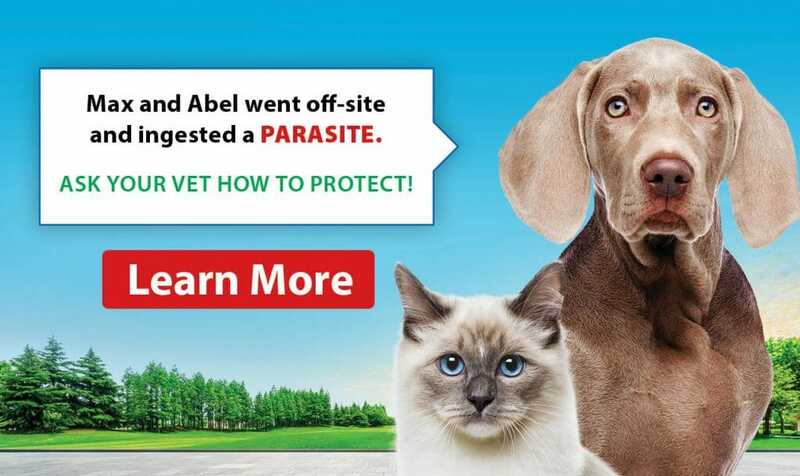 Fleas and ticks live externally on your dog and can easily be transferred from one pet to another by direct contact or from coming into contact with contaminated surfaces, such as shared bedding, carpets, and furniture. Fleas and ticks bite and penetrate the skin, sucking your dog’s blood to survive. This bite can introduce blood-borne illnesses such as Lyme Disease to your dog. Dogs are usually very uncomfortable from scratching and often will show signs of skin problems. How can you tell if your dog has fleas and ticks? Although fleas and ticks are visible to the naked eye, often times they go undetected until the parasite infestation is out of control. You may notice a tick that is engorged with blood and has been feeding for quite some time, or you may notice your dog excessively itching and scratching due to a multitude of flea bites. 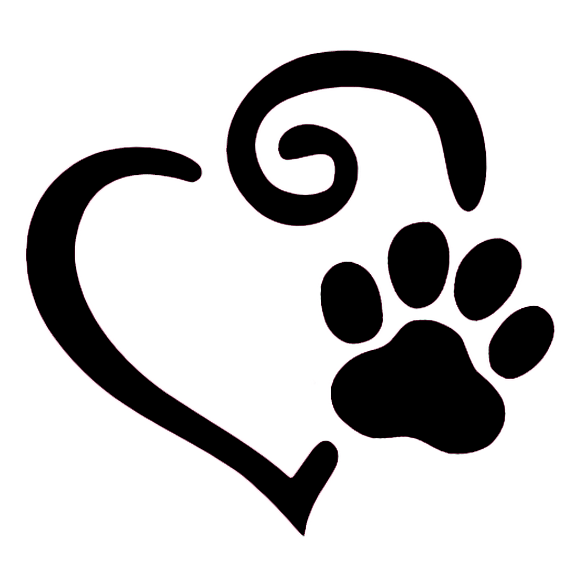 Our goal is to prevent fleas and ticks BEFORE we notice them actively calling our dog’s bodies home!  If you have any questions about fleas and ticks, please contact Lomsnes Veterinary Hospital. How do you prevent fleas and ticks in dogs? Prevention really is the best medicine! A topical treatment prescribed specifically for your dog by our veterinarians is your best option. Once absorbed through the skin and into the bloodstream, it is the safest option for ensuring the effective elimination of these blood-sucking parasites. Over the counter medications can be quite toxic to your dog and other pets in the household. If you have any questions about preventing fleas and ticks please contact Lomsnes Veterinary Hospital. Treating your dog with a topical anti-parasitic medication prescribed specifically for your dog by our veterinarians is the best treatment. When you treat with the topical medication, the tick ingests your dog’s blood and they will die and fall off. If your dog has a thick hair coat, ticks can be difficult to find, it may require some searching to find them. It is also very important that if you find a tick on your dog at home, you bring the tick to Lomsnes Veterinary Hospital for further identification. Ticks can carry blood-borne illnesses, such as Lyme disease, that may need to be identified and treated.